A Guy Called Bloke and K9 Doodlepip is back at it today with another round of Halloween-based Game On questions. Check out his original post and participate! These are great fun. Q1] What is the name of the Celtic harvest festival that many people believe Halloween is based on? Q2] In what two countries was “guising”, the tradition of dressing up in costumes, and going door for food or coins for Halloween most popular? Q3] In what country was the first written account of children using the phrase “trick or treat” on Halloween? Q4] In what country did carving jack o’ lanterns originate? PQ5] Whic film did Bette Middler, Sarah Jessica Parker and Kathy Najimy star in together? Please provide a link of your favourite scene of that film. Q6] Where in the world is Transylvania and what is it really famous for? PQ7] Hexakosioihexekontahexaphobia is the fear of what? Answer please with an image. Q8] Okay, you are being chased by a werewolf – which of the following are going to prove useful? A jolly big gnarled stick! A 10 second headstart to escape with! Some really yummy dog snacks! A Gun with silver bullets in! A costume of another werewolf? Hmm…a furry would say a costume of another werewolf, but I think I’d rather have a gun and silver bullets. Q9] What the point be to a bell in a coffin? It makes a pretty sound during the burial. The ancient rite into the next world! If an ooopsy had occured you could ring for help! They would attach a string that would go from the dead person’s wrist to the bell above ground so that if they buried them alive there was a chance they could be rescued. It was mostly used during times of illness and high death rates. Q10] What does Dracula transform into? Q11] What do Mummies smell of? Old feet and smelly socks! The incense they were buried with! The incense they were burried with. Although there are cases of mummies smelling like dirt and mold, depending on the state of preservation. 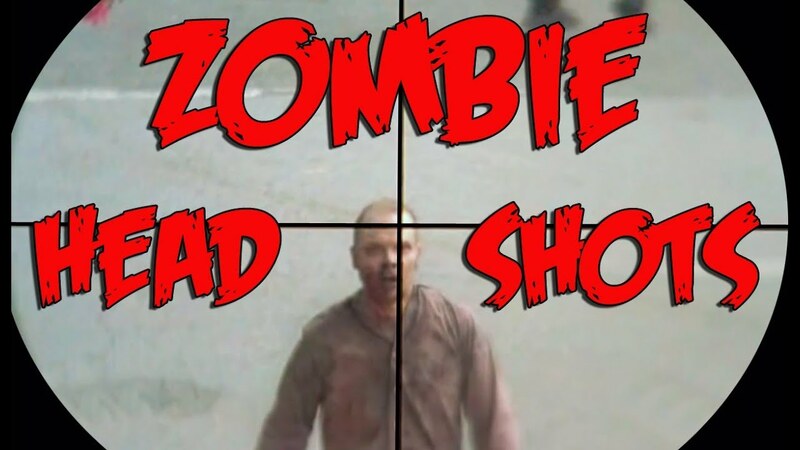 PQ12] Okay, using images to describe your answer – what is the sure-fire way to kill a zombie! Q13] Thinking about it, what really brought Frankenstein to life? His parents? Frankenstein was the name of the Doctor…not his creation. Q14] What are the following? Had to look this one up…apparently drinks (I don’t drink alcohol). PQ15] In the Film Ghost what was the name of the Charlatan come good psychic! Q16] In the Wizard of Oz who is Glinda? Q17] Who drinks Pumpkin Juice and provide your answer with a film clip. Q18] Ghost Town 1981 – was sung by who? Q19] Do you believe in ghosts? If so why? And if not – why not? Yep definitely. Had many encounters. Q21] Who do you prefer Spooky or Casper? Answer please using an image only.